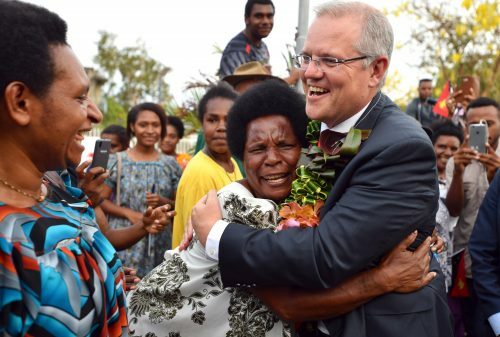 Australian strategic interest in the Pacific islands is reaching heights not seen since the international intervention in the Solomon Islands in 2003, thanks to increased concern about China’s growing presence in the region. 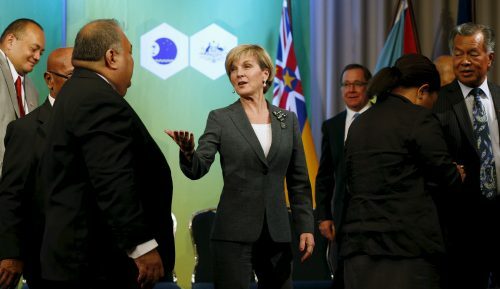 Scott Morrison’s absence from the Pacific Island Forum, and his non-appearance at the April 2018 Forum Economic Ministers’ Meeting, suggest that Australia’s continued claims about prioritising the Pacific might be more hyperbole than fact. 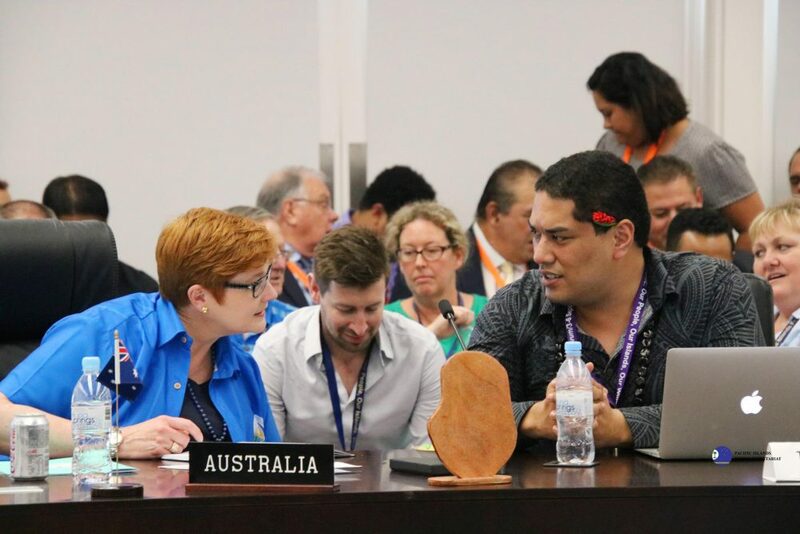 Australia tends to pay attention to the Pacific when it is perceived as a source of threat, but the quest for better relationships requires a more holistic and sustained approach. 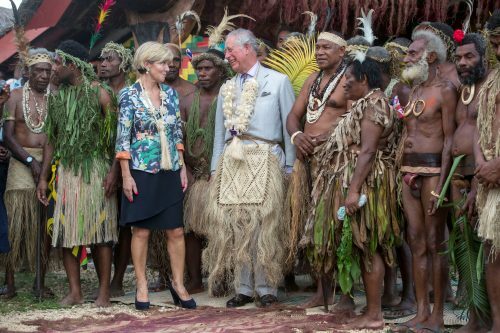 Australia has vastly more material resources than its Pacific neighbours, but its long presumed ‘natural right to lead’ in the region is under threat as other powers seek influence and Pacific nations reassess their alliance options. 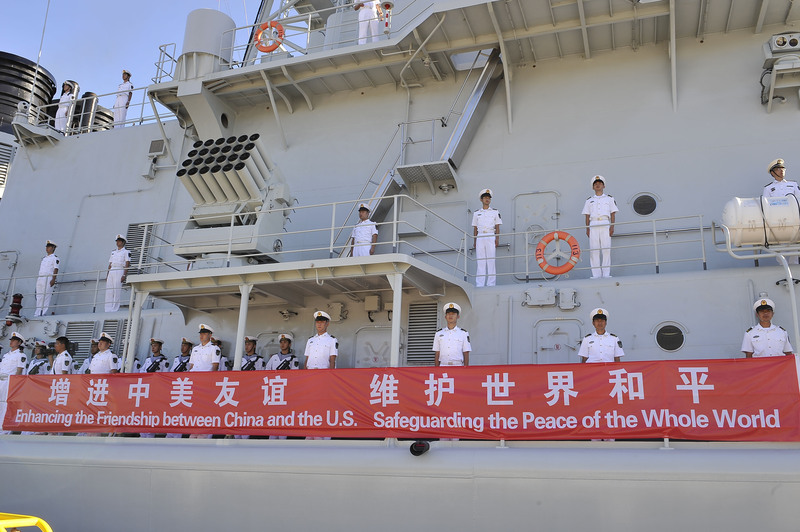 China is denying reports it wants a naval base on Vanuatu but growing Chinese power and influence in the region underlines the need for effective Australian steps to strengthen Western influence.